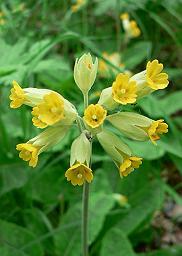 Linda Rosendahl whose Cowslip picture is dedicated to the public domain via the freephotos.se web site. John Lacy for the Worcester map. 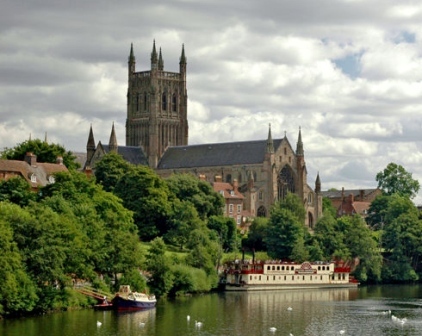 "Newton2" who placed the Worcester Cathedral picture on Wikipedia and granted permission for it to be freely copied. PMH Systems (Sincordia Limited) for hosting the web site. WycheGnome Limited for providing and supporting the group's web site.